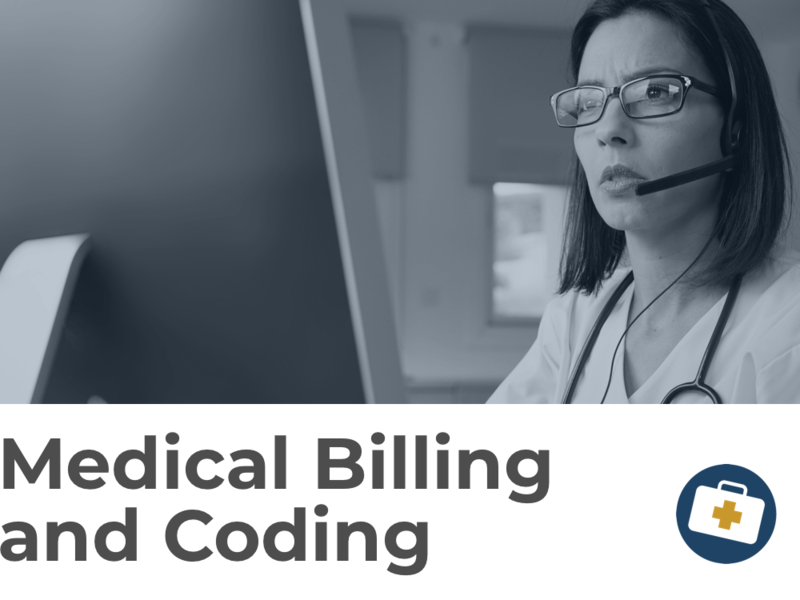 Medical billing and coding is the communication that takes place between the medical provider and the insurance agent. A common thought is that medical billing and medical coding are the same career, however they are not. Medical billers assign codes and insurance information, and insert them into the billing software. Certified Coding Specialists (CCS) decipher the documents written by the doctors or nurses and apply the appropriate procedure codes. The medical billing process begins with the patient visit and ends with payment collection for the medical care provider. During this time, a medical billing specialist and a medical coding specialist are deeply involved. Find a medical billing program or an accredited CCS program near you. Whether your career is in a healthcare facility like a hospital, a nursing facility, or a physician/dentist office, you will have a variety of employment options to consider. Find a medical trade school with local and online medical billing programs and CCS classes.